Bois Energie is a major international renewable energy conference focused on bioenergy production and use. 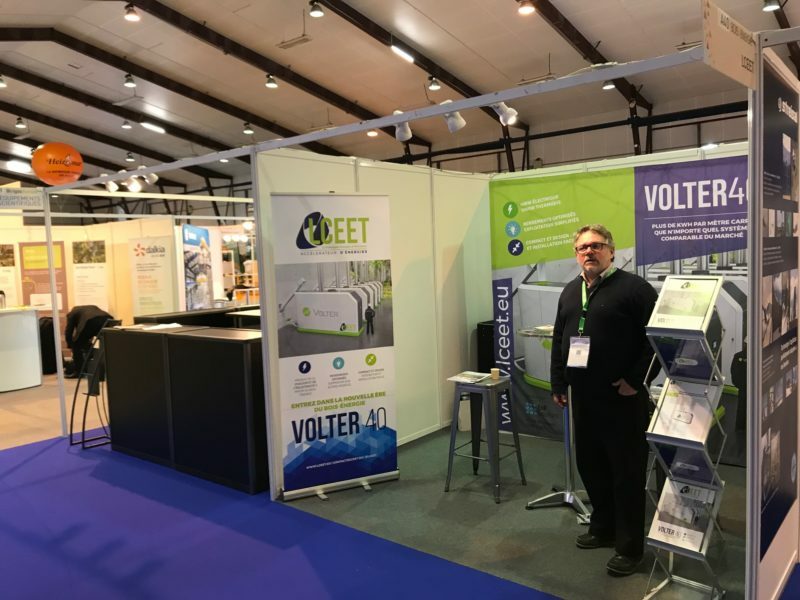 The Bois Energie 2019 was held 30-31 January in Rennes, France with a focus on industrial and municipal bioenergy production and use. 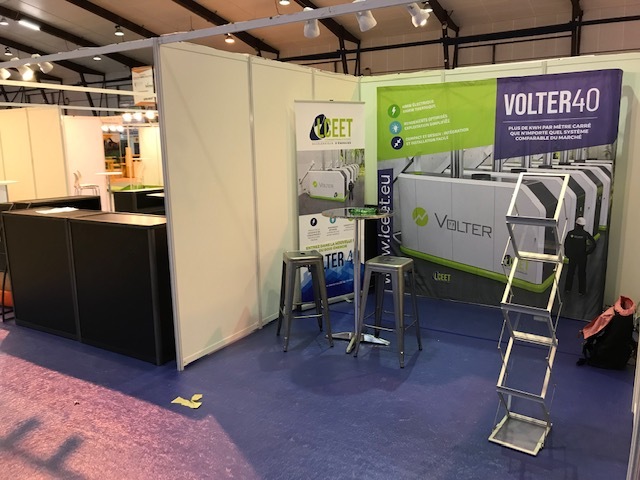 The Volter sales partner for the French market, La Compagnie Energies et Territoires ( www.lceet.eu ) participated in the show presenting Volter solutions at the exhibition with great success. “ Building a strong brand and presence in our focus markets is crucial for future growth and being present in major exhibitions is very important. 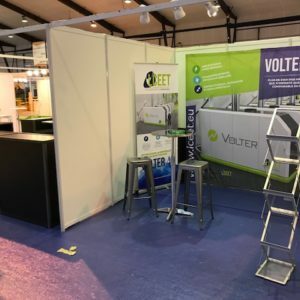 Promoting the Volter brand is of course our main objective but we also need to increase public awareness of small scale local bioenergy as one of the renewable energy options and as the one that offers availability also when other renewable sources are not able to perform. 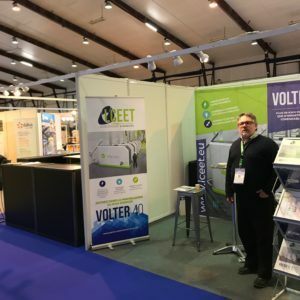 I think our partner LCEET is doing a great job in the French market and we are together pushing for a major change in the field of local energy production in France and all across Europe” commented Antti Lilleberg, Director of Sales and Marketing for Volter Oy. The Volter scalable bioenergy CHP solutions cover the range from 40kWe / 100kWth up to 1MWe / 2,5MWth and beyond. Using either wood chips or pellets the Volter plants can act as local reliable & constant sources of bioenergy and bioheat feeding the grid or as production nodes in a local microgrid. For more information about Volter products and solutions as well as sales contacts please check our website!